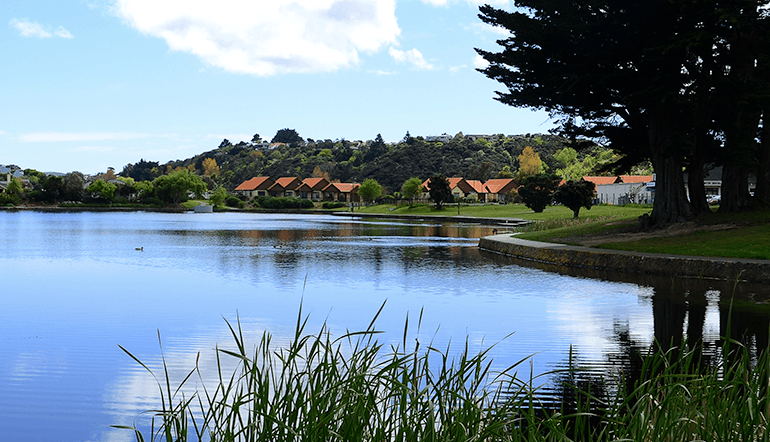 Whitby Lakes is, arguably, one of the best-located villages in New Zealand, both in terms of access to amenities and services, and a beautiful setting. Since being acquired in 2009 it has, under the direction of Aegis, blossomed into a village of 61 villas and 10 apartments, with a further 58 apartments and a care facility of 60 beds to be built over the next three years. 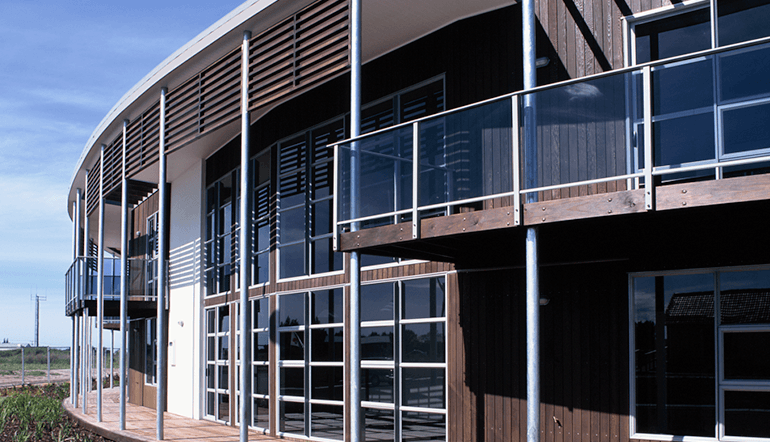 Whitby Lakes Village is privately owned by Sandy Foster, Phil Molloy and Graeme Smith. Everil Orr Village is owned by Methodist Mission, Northern (MMN), part of the Methodist Church in New Zealand. 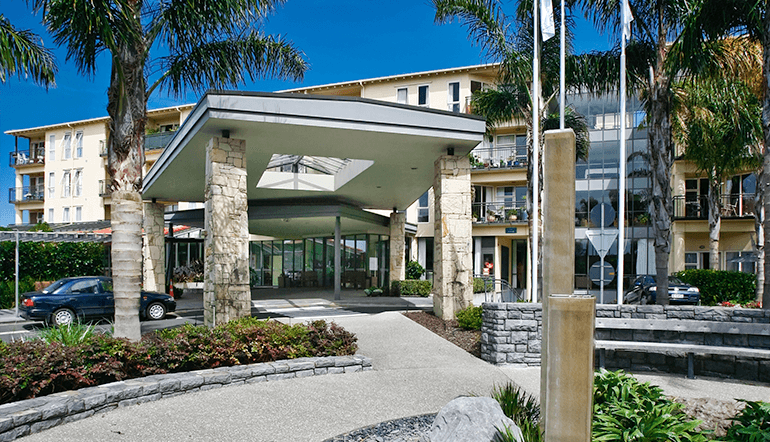 For over 50 years, the village has provided aged care on the site and, in fact, was a pioneer of retirement village living. MMN plans to redevelop the site and engaged Aegis to manage the lead-in stages. Being located in an established and sensitive residential area, the approval process faced many challenges, but with creative designs and extensive and meaningful consultation with neighbours and other interested and concerned stakeholders, the proposed village has received resource consent and is due to commence construction in 2015. The village will provide 120 independent living apartments and 90 care beds. The Waikato Racing Club at Te Rapa was, like many sports and racing clubs, struggling with declining membership and revenues, but with valuable and well-located land. Rather than sell the land, a joint venture was established with Vision Senior Living to enable the development of the land for a retirement village, and for WRC to retain an interest in the village. The village is now completed with 198 villas and apartments, and is part of the Metlife group. 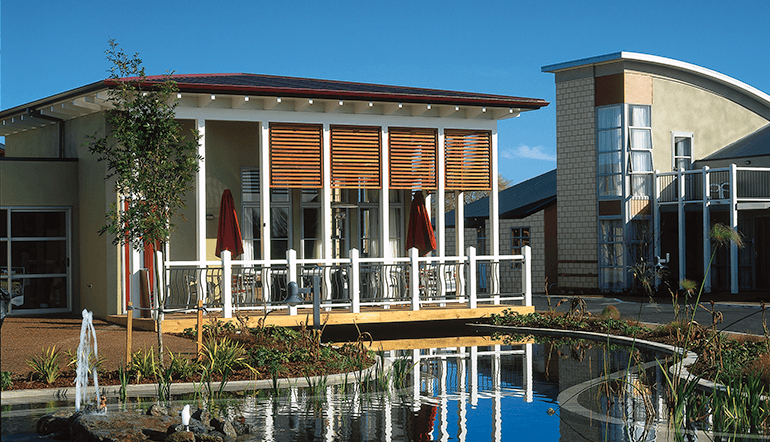 The village was recognized as the “Best New Retirement Village in Australasia” at the Australian Seniors Housing Conference in 2003. Completed in 2009, Waitakere Gardens remains the largest retirement village in West Auckland and one of the largest in the country, with 324 luxury apartments located right next to the Henderson Town Centre. This village, developed by Vision Senior Living, was a pioneer of apartment-based retirement village living in an urban setting and has provided a model for many developments since. The village is part of the Metlife group. With its sun, sand and surf, the Tauranga-Mt Maunganui area has gained a reputation as the ideal retirement lifestyle destination. As a result, demand for more luxurious retirement options has gained momentum. 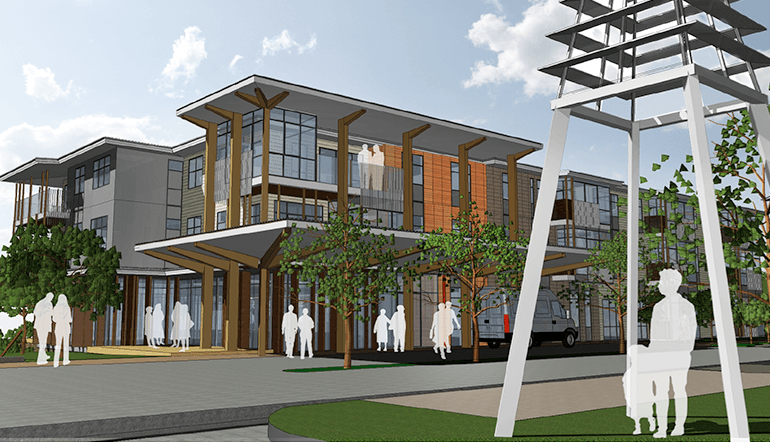 Responding to the challenge, and dissatisfied with the emphasis on functional adequacy, Chow Hill Architects, directed by Vision Senior Living, introduced state of the art design into a new retirement village concept. It remains an industry leader in style and accommodation. The village has 50 villas and is part of the Metlife group.